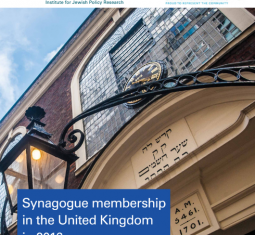 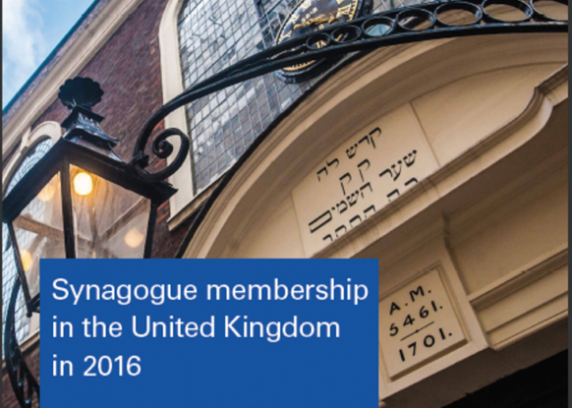 There is a record number of synagogues in the United Kingdom today, according to a newly published survey, but synagogue membership numbers have continued to decline. 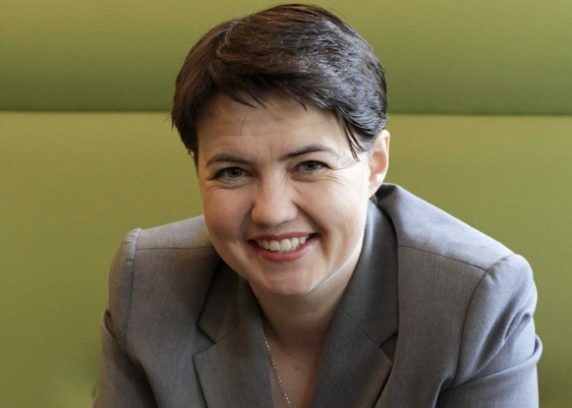 The Board of Deputies has announced that the guest of honour at the 2017 President’s Dinner, on Monday September 11, will be Leader of the Scottish Conservative Party Ruth Davidson. 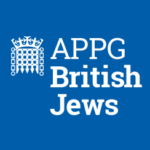 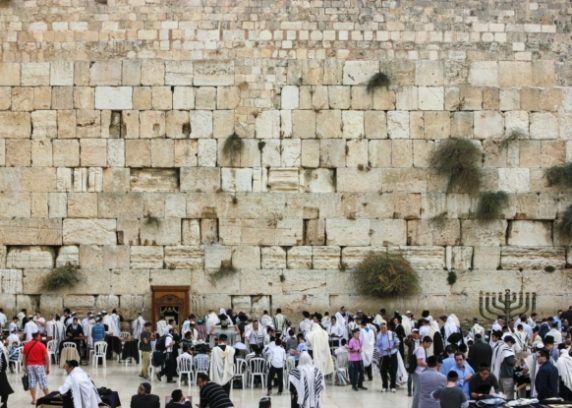 Board of Deputies of British Jews President Jonathan Arkush has condemned on the decision of the Government of Israel not to implement a plan to create separate spaces for mixed prayer at the Western Wall. 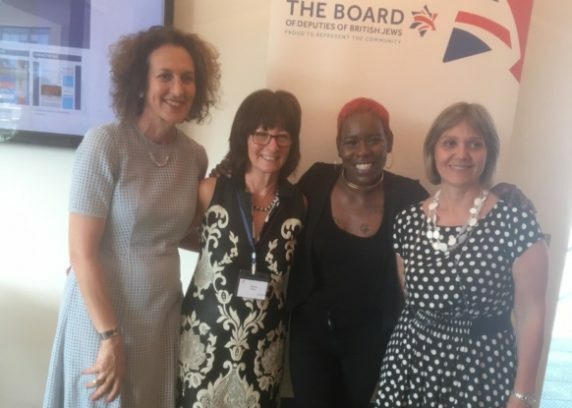 Speakers including Shakira Martin, the president-elect of the National Union of Students, last night celebrated the achievements of Women in Jewish Leadership (WJL) – the project founded to address gender equality issues in the community. 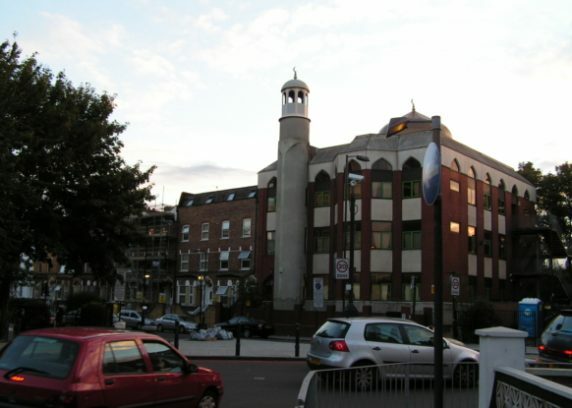 Board of Deputies President Jonathan Arkush has condemned last night’s attack outside a mosque in north London. 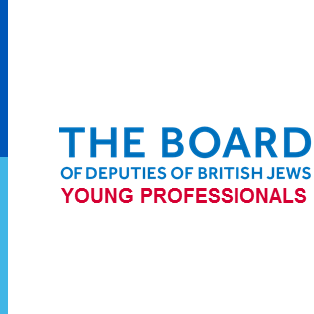 The Board of Deputies is looking for communities who are willing to host our Jewish Living Experience exhibition. 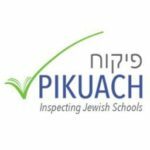 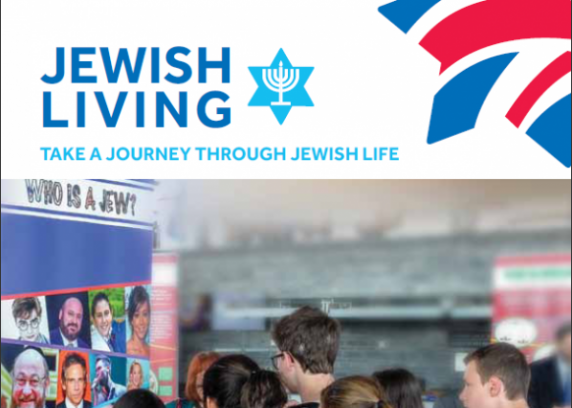 The mobile travelling exhibition is aimed primarily at school groups and enables visitors to to gain an insight into Judaism as a living faith.